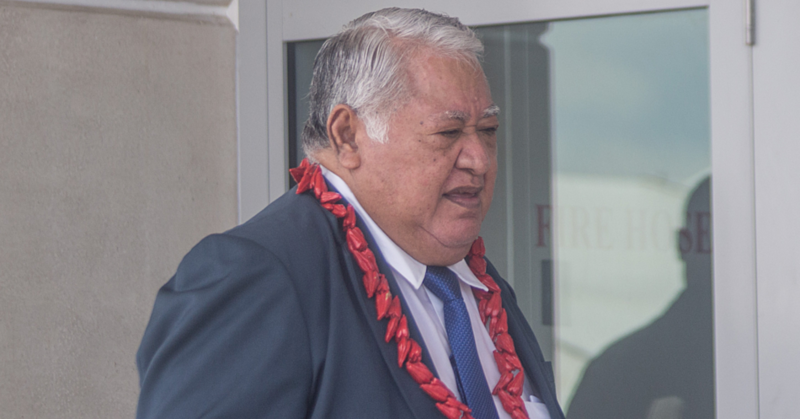 A number of prominent Samoans have been elected to key positions on the Pacific Water and Wastewater Association (P.W.W.A). 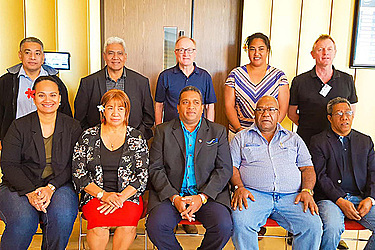 The Association headed by C.E.O, Pitolau Lusia Sefo-Leau, made the appointments during an extraordinary General Meeting held in Canberra, Australia last week. On the board are the Managing Director of the Samoa Water Authority, Seugamaalii Jammie Saena and the C.E.O of the Ministry of Women, Community and Social Development, Fuimapoao Beth Onesemo-Tuilaepa. 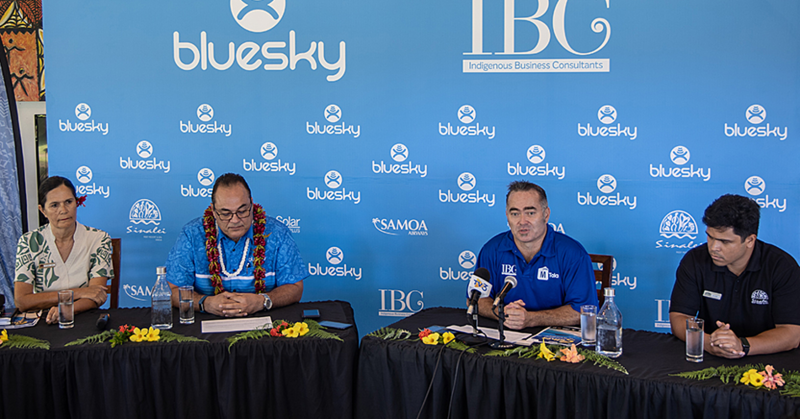 The Board is made up of a high caliber of C.E.O’s and Managing Directors across the Pacific Region. They will be responsible for the governance of the Association and oversee the work of the Secretariat headed by the newly appointed C.E.O, Pitolau Lusia Sefo Leau. The Chairperson, the Deputy Chairperson, the Treasurer and the Secretary will serve as the Executive Board, which will meet on a frequent basis to oversee the P.W.W.A. The Canberra meeting will also over the next two days, see Pacific Utility heads workshop with the Australian Water Partnership and other development partners. One of the workshop’s primary focus will be the implementation of the P.W.W.A 2016- 2020 Development Plan. The Association will receive capacity development assistance to the value of AU$1.5 million, over the next three years from the Australian Water Partnership. P.W.W.A was established in 1994 operating in the water and wastewater sectors. Its mission is the delivery of quality water related services that enhance the wellbeing of people throughout the Pacific Island region. P.W.W.A membership currently comprises of various Pacific water stakeholders including 28 Pacific Island water and wastewater utilities across 22 countries and component states, international water authorities and associations, private sector equipment and service supply companies, contractors, consultants and individuals.